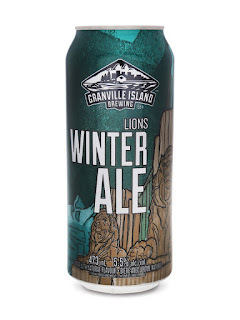 With the cold weather looming, snow threatening to fall at any given moment and fireplaces begging to be used, it is the perfect time of year to consume winter themed beers. In no particular order of awesomeness, here are 5 brews to check out! 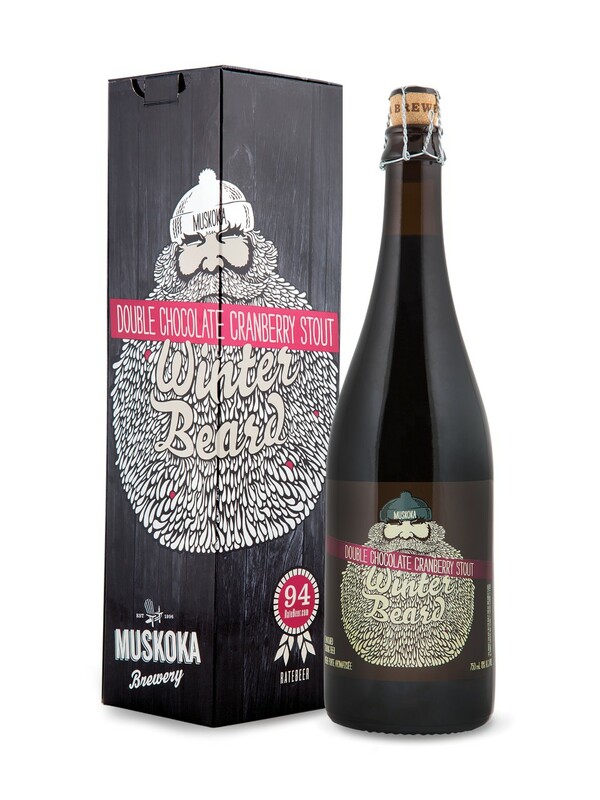 Winter Beard Double Chocolate Cranberry Stout looks dark brown almost black, opaque and has a light brown head. The aromas match the flavours you taste with dark chocolate notes and a slight hint of the tartness of cranberries. The mouth feel on this brew is lighter than I anticipated, but is smooth going down. You have two choices with what to do with this bottle. The easy decision is to drink it all up right away. The harder decision is to let it age for another 2 years. I’d recommend buying two and seeing what happens from a fresh batch to an aged one. Bah Humbug! If you’re feeling grumpy about the season, have a glass of Christmas Cheer. 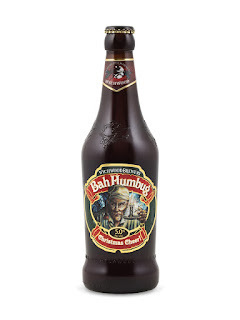 Wychwood has produced a Christmas brew with a translucent, dark copper colouring. They have jammed in many flavours and aromas to remind you it is the Christmas season. Cinnamon, darker fruits, brown sugars, vanilla and more come out in this beer with each sniff and sip. The mouth feel is thin with little carbonation. Overall this is a great beer in small doses. Maybe one or two to get you into the Christmas mood. I'm not too sure how a lion would fair in a Canadian winter, but I know us humans can use this Lions Winter Ale to warm up around a fire. The beer pours a nice burnt copper colour with a foamy, creamy looking head. The aromas on this one are vanilla and cocoa. The taste however takes on more of a chocolate, malty, caramel flavour. While that may sound like a disaster of sweetness, it is all fairly balanced to be quite enjoyable. The feel is exactly like the pour, smooth and creamy. Bring a few of these to your next Christmas party and pass them off to those who normally avoid beer like the plague. It will surprise them! 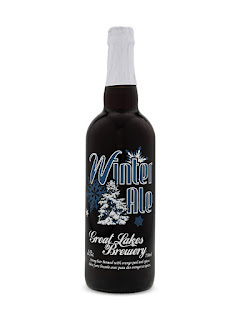 It gets cold around the Great Lakes, so why not warm up with some Winter Ale from a company who gets it! The ale pours a chestnut brown with a head that dissipates fairly quickly. I pick up strong scents of cinnamon and gingerbread with some butterscotch. 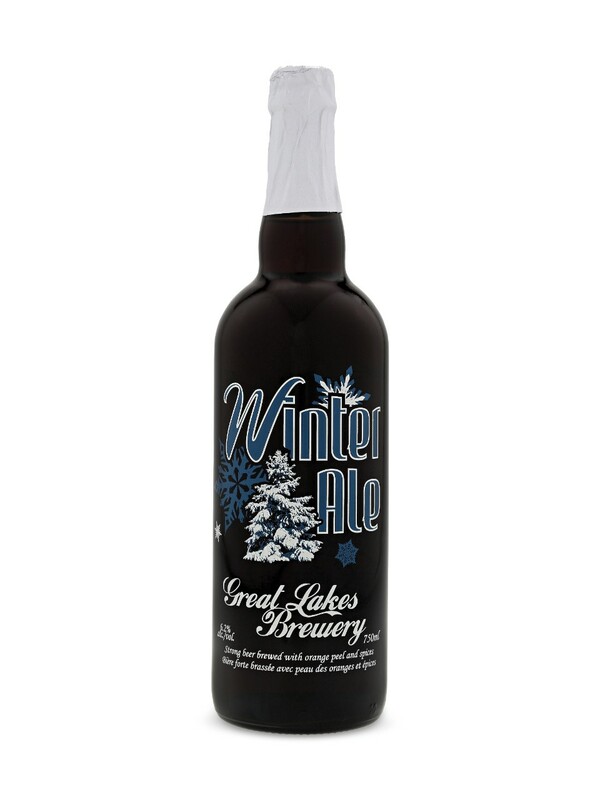 The taste is that of winter spices: cinnamon, cloves and ginger but also has a dark bready taste with a hint of citrus. This one has a medium to low carbonation with a dry finish. I found splitting this bottle with my girlfriend while watching the fireplace channel (yea I do that from time to time) had some weird enhancing feature. I suppose atmosphere does have a major impact on your senses! Winter is coming and you either run from it or you welcome it. I always like a reason to drink to a few brews, so I will welcome it with open arms and this Ale. The beer pours a rusted bronze with an off white head which leaves that mouth-watering lacing on the glass. I pulled out light spices with caramel, bread and warm applesauce as its aroma. For the taste I was getting more of a toasted nut, malty bready taste with a hint of the cinnamon. I craved the warm applesauce that I picked up from the aroma, but unfortunately it wasn’t quite there in the taste. 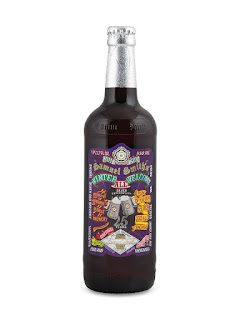 This is still a solid brew to try, especially for those looking to practice picking out aromas and tastes. There you go! 5 new beers to try out on your next day off, next weekend off or even to bring to a Christmas Party. If you end up loving one, two or all of them then I’m glad I could help. If you hate them all, well I apologize, but be sure to check them in on the Untappd app and you’ll at least earn a Winter Badge! Remember to consume all of these adult beverages responsibly and have a safe and happy holidays! 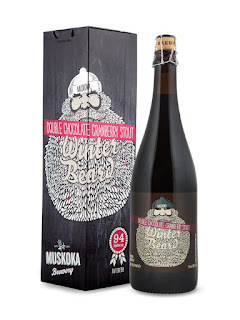 Photos of each brand were pulled from the LCBO website. Wow this post is so great! I want to try these beers, thanks for your sharing!